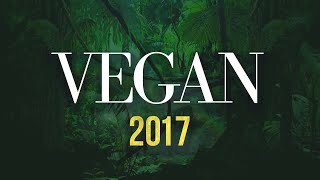 VEGAN 2017 - The Film Plant Based News' end of year film Vegan 2017 is here. 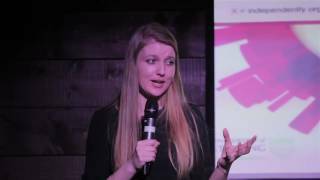 Think Veganism | Kerry McCarthy | TEDxUniversityofStirling Kerry speaks about her personal path to veganism and questions the concept of compassion in the contemporary environment. How did our brain really evolve? Kerry McCarthy is a radio presenter and programme maker who has been vegan for over a decade and offers vegan news and advice on her popular YouTube channel ‘Kerry McCarpet’. She has worked on BBC Radios 2, 3, 4 and 5 Live, LBC and various local stations, BBC and commercial. 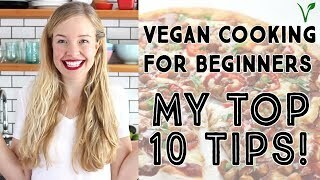 Despite the growth of veganism in recent years there is still a lack of awareness surrounding the relationship between a plant-based diet and our bodies, which Kerry will delve into, and as well as give us a comprehensive look into just how beneficial veganism can be for ourselves, the animals and the planet. 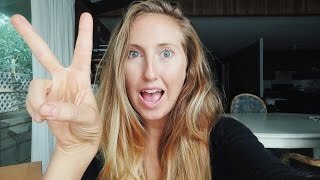 Her witty and knowledgeable videos have made her account a favourite within the online vegan community and allowed her to travel around the UK delivering speeches on veganism, to vegans, vegetarians and omnivores alike. 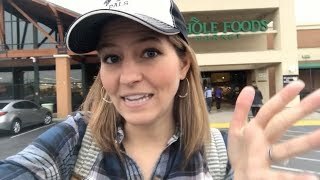 I went shopping for the Plant Based on a Budget Meal Plan Challenge at Whole Foods Market to see how expensive an entire week of food would be when shopping organic at a notoriously pricey grocery store. I was amazed—I got my groceries for the entire week (Week 1 of the meal plan) for under forty dollars! (A lot of the documentaries can be found on Netflix or YouTube). 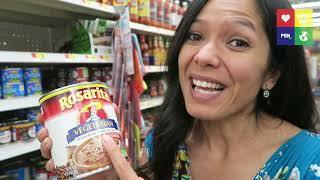 Vegan at Costco | Epic Costco Vegan Haul Michelle and Toni share an epic array of Costco vegan finds! These days vegan grocery shopping is a sinch! Almost every major grocery store in America now has a huge array of vegan products—whether they are "accidentally vegan" or boast vegan right on the label. 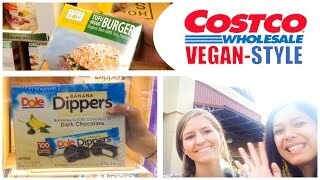 Hope you enjoyed this peek into the vegan options at Costco! 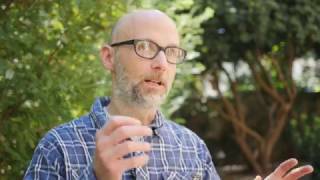 How to Eat Vegan on a Budget | Top Tips from Moby Moby was able to eat vegan for $10 per week. 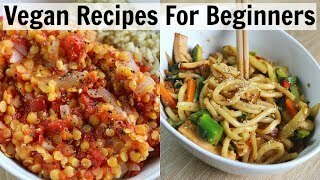 In this video he shares his top tips for eating vegan on a budget. “The China Study” and “Whole by T. Colin Campbell. 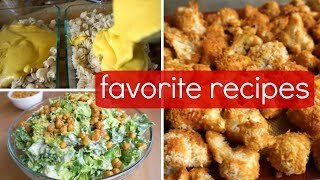 Vegan Food Prep-Staying Healthy During the Week!